Todd Talcott has always set high expectations for bringing a superior commitment and passion to every client and transaction. Todd’s understanding of how to market properties and negotiate deals consistently puts him and his clients in advantageous positions for success. Todd has knowledge of the current market conditions, and enjoys keeping his clients informed to take advantage of market trends. Growing up in Portland, Todd developed a true understanding and passion for real estate. 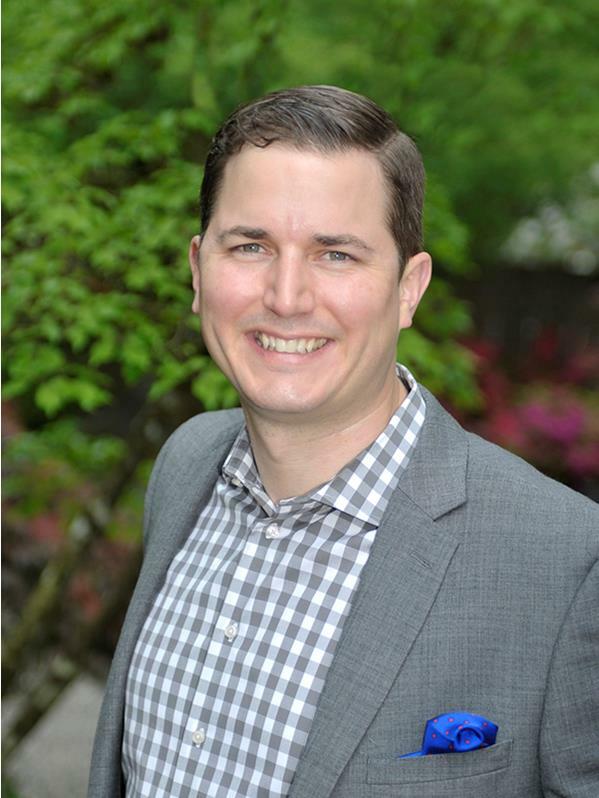 After graduating from the Business School at Portland State University with a degree in Real Estate Finance, Todd honed his sales and negotiating skills by working in the telecommunication field. From there he went on to a career in Property Management and that propelled him to become a Real Estate Broker. Portland Again Stays at The Top. Ever Wonder How Portland Neighborhoods Are Named?